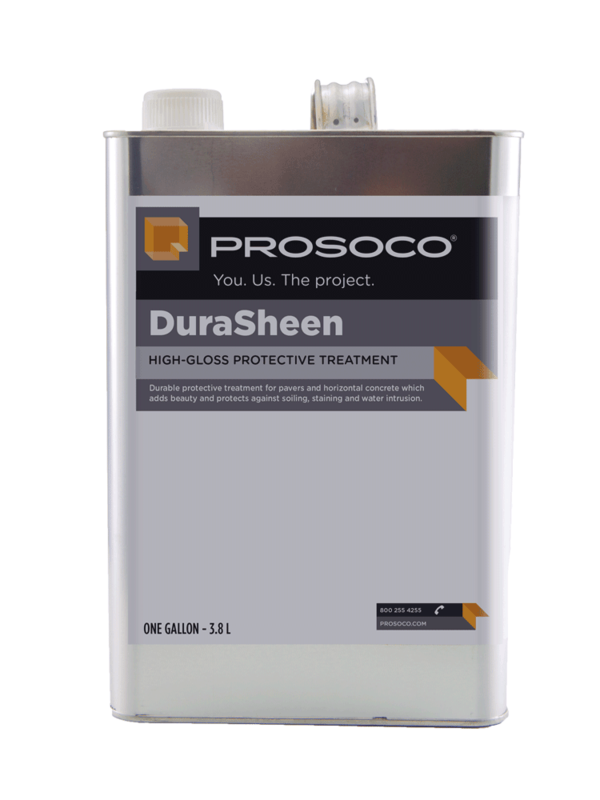 DuraSheen is a fast-drying, high-gloss, durable protective treatment for pavers and horizontal concrete. 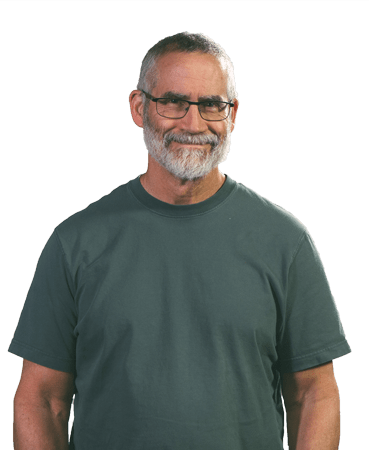 It produces a tough, chemically resistant, glossy finish that guards against contaminants that can etch and stain hard surfaces. 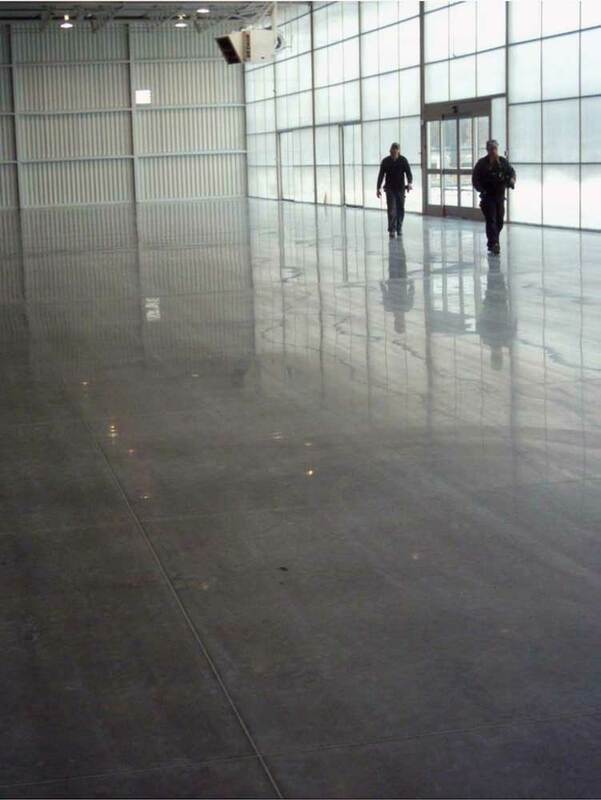 It protects floors and surfaces against food, drink, cleaning chemicals and more. On pavers, DuraSheen gives surfaces premium protection, and vibrant gloss and shine. Appropriate for any size installations, new or old, inside or out. Ideal for pavers and horizontal concrete, new or old. Appropriate for use on burnished block. Reduces cleanup effort. Resists construction stains. Protects against alkali, oil, cleaners and common chemicals. COVERAGE RATE 40-600 sq ft/gal. See Product Data Sheet for variations per substrate. DuraSheen is a fast drying, durable protective treatment for pavers and horizontal concrete which produces a touch, chemically resistant, glossy finish that guards against contaminants that etch and stain, including food, drink, cleaning chemicals and more. On pavers, DuraSheen weather- and stain-proofs surfaces, giving a premium, vibrant gloss and shine. Appropriate for any size installations, new or old, inside or out. On new or existing concrete, DuraSheen acts as a curing and sealing compound quickly forming a hard, glossy water- and dust-proof clear shield. Use where a premium, vibrant gloss and shine are required. Excellent base coat for most carpet or tile adhesives, meeting the requirements of the Resilient Tile Institute and the tile adhesion test requirements of ASTM C 1315. Non-yellowing. Surface stays clear. 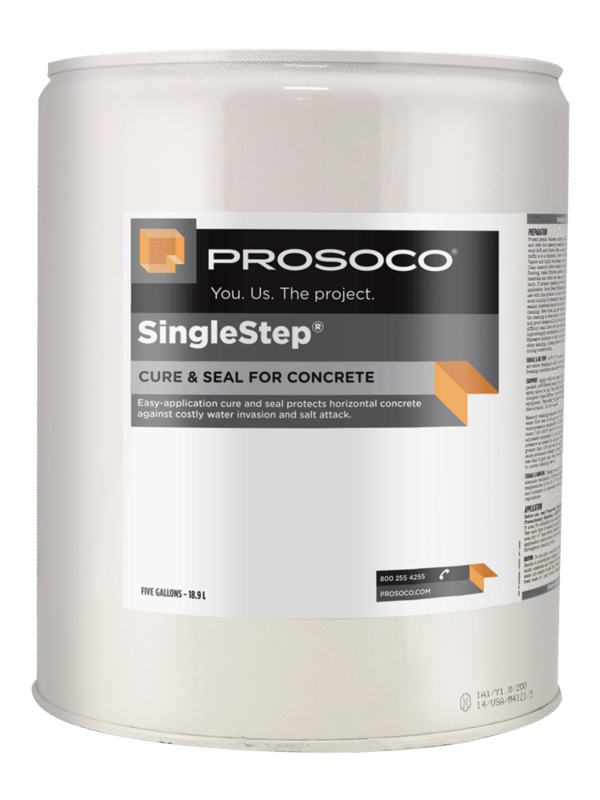 Ideal for pavers and horizontal concrete, new or old. Quick drying and slip-resistant. Appropriate for use on burnished block. Reduces cleanup effort and resists construction stains. Protects against alkali, oil, cleaners and common chemicals.